If you could be a character for the day, who would you be? 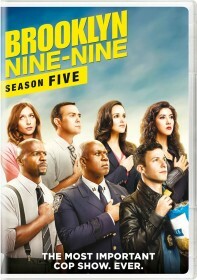 Jake and Holt clash over the merits of a new hire in the 99th precinct. Terry, Amy, Rosa and Charles try to do something about the cluttered bullpen.